Being one of the oldest tourist towns in Tunisia, having been founded around 500 years ago, it goes without saying that Hammamet is a special place to visit for anyone who loves their history. 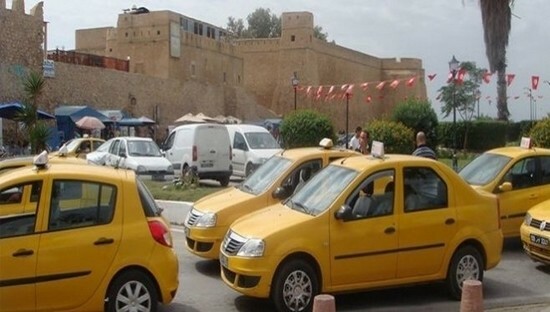 The authorities in the region have been keen to preserve the city although as well as historic buildings, visitors will be greeted by sandy beaches, bars, restaurants and all of the other attractions that contribute to the all-round holiday. How do you get to Hammamet? 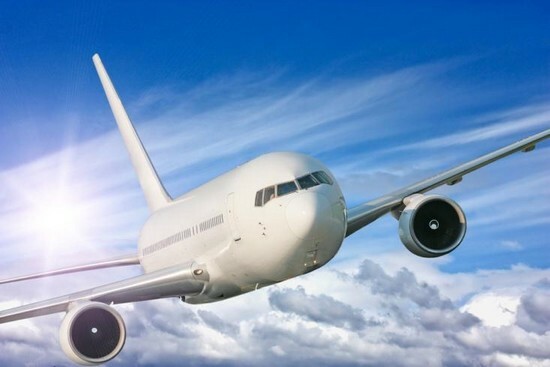 Unfortunately, Hammamet is one town which does not have its own airport – which surprises a lot of people due to its popularity with tourists. Enfidha Airport is probably the closest at around 40km away, but most foreign visitors don’t use this facility. Instead, most tend to fly into Tunis or Monastir, with both of these being about an hour away. The majority of visitors opt for a taxi from this point and if you can book a private one, the cost rarely surpasses 80 TD. Be wary of the taxis that await your arrival at the airport itself though, as the price for this method of transportation can be extortionate and allow you to burn through unnecessary amounts of money. There are other routes into the city, with the train being another. This is a much cheaper way to travel, with one example fare being 4.5 TD from Tunis to Bir Bou Regba. This is only about 6km away from Hammamet, meaning that even with a taxi at the other end the total cost is very low. As you’ve probably already gathered, Hammamet is built-up town. As such, it has a comprehensive bus system and this should serve you well for the duration of your stay. The town has one major bus station and this happens to be conveniently situated next to the tourist office, meaning that you can get plenty of travel information before you board. Admittedly, the buses can become crowded at peak times, but if you are in a rush to get somewhere or just want to travel in more comfort taxis are not expensive and are perfectly safe to use. George Sabastian Villa: This is one of the most prominent properties in Hammamet and as the name suggests, it was home to a man named George Sebastian. It is set on 42 acres of land and considering Sebastian’s vast wealth, it won’t come as a surprise to hear that the villa is elaborate and one of the most popular attractions for visitors to the area. Be prepared to be amazed by the internal deco. Kasbah of Hammamet: Tunisia has several Kasbah’s and Hammamet’s is right up there. Constructed in the 13th century, large parts of it are still preserved and it also contains its own museum which gives some history on the town. Unsurprisingly, the fort offers visitors brilliant views across the land (and sea) as well. Medina of Hammamet: Similarly, Tunisia is also known for its cultural medinas. Hammamet is another area that boasts one of these and you will feel completely immersed in Tunisian culture as you wander down the narrow lanes and around the old town. It’s worth a visit – whether for cultural or shopping purposes, with plenty of local shops sufficing the latter. Great Mosque: It doesn’t matter whether you have a keen interest of religion or not, the Great Mosque is a fantastic attraction for anyone who appreciates incredible architecture. It showcases some of the best Islamic architecture around and the fact it was built all the way back in the 15th century means that it oozes history as well. Just like a lot of the country, Hammamet prides itself on the quality of its beaches. Lights and Lasers: For a historic town, the term lights and lasers might sound bizarre. However, this is a form of evening entertainment which allows you to see the very best of Hammamet over the years. Hosted at the Medinat Alzahra Parc museum, you will be taken back 3000 years and shown everything from belly dancing, a banquet dinner to the lights and lasers show in a lakeside Amphitheatre. Zulu Evening: Something else that a lot of visitors like to do on an evening is a Zulu show. It’s again all about bringing traditional Tunisia in front of your eyes, with everything from animals to tribal drumming being on offer here. Market: It probably won’t come as a surprise to hear that Hammamet has some of the best local markets around as well. In fact, as well as having the best, it also has the biggest in North Africa. Nebeul falls into this category and if you frequent on a Friday, you will be spoilt for choice for the local goods on offer. The tourist-friendly nature of Hammamet means that there is something to suit everyone from an eating perspective. Le Barberousse: Offering amazing views and some of the best fish around, Le Barberousse is an absolute gem in Hammamet. Some have referred it as the best restaurant in the whole of Tunisia, while the prices are quite low when one reflects on the quality of the dishes. La Bella Marina Restaurant: This is one of the more expensive restaurants in the vicinity, but the food is certainly worth it. The meat served in Le Barberousse is some of the best around, while the deserts are worthy of a special mention as well. There is also a lively bar upstairs which is ideal to relax in after a tasty meal. Golden Fish: The name should give everything away here, with the Golden Fish renowned for its impeccable sea food. As well as the high quality of the food, the waiters are widely known for their friendliness and the general style of the place is enough to satisfy even the most hardest-to-please visitor. Hammamet might be decked in history, but it can also prove to be popular amongst a young crowd. Many are impressed with its nightlife although a lot of the establishments start out as restaurants, before transforming into bars as the night progresses. Oasis Club: Spanning over 4000 m2, this is the biggest club in Africa. It has no fewer than seven bars and contains a further three restaurants. 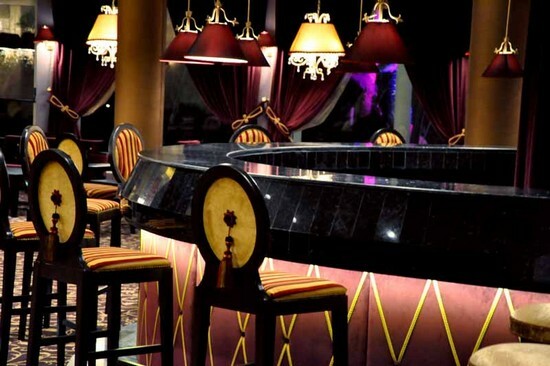 Having opened in 2007 it has now matured and is one of the most impressive places for nightlife in Hammamet. It usually attracts some of the best DJs around and is well worth a visit if you are seeking an exciting evening. Sky Club: While it’s not quite as big as the previous suggestion, Sky Club is still renowned in the area and will provide a great party for any visitor. Club Le Pacha: This is another establishment that regularly attracts international DJs and artists and is one of the most sought-after hot spots in the summer months. Hotel Club President: The name gives plenty away here and it should go without saying that Hotel Club President is completely prestigious. Most people tend to stay on an all-inclusive basis, while many like to take advantage of a water park which is situated directly opposite the hotel. There is plenty of variety in relation to the food, while the outside pool is worthy of a visit alone. Raddison Blu Resort & Thalasso: For those visitors who would prefer to stay with an international brand, the Radisson Blu Resort & Thalasso is probably the pick of the bunch in the area. This has all of the standard features you would expect from a Raddison establishment, as well as offering picturesque sea views and wonderful spa facilities. Hasdrubal Thalassa & Spa: Another hotel which prides itself on its spa facilities is the Hasdrubal Thalassa & Spa. Some would describe this establishment as the definition of luxury, with everything being absolutely second to none. 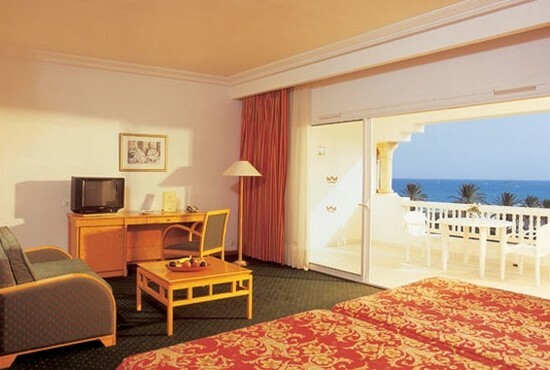 The rooms are impeccably clean and spacious, while there is even a private beach.